Presented by the GRAMMY Museum, this session will examine how music festivals have become the driving force in live music presentation. 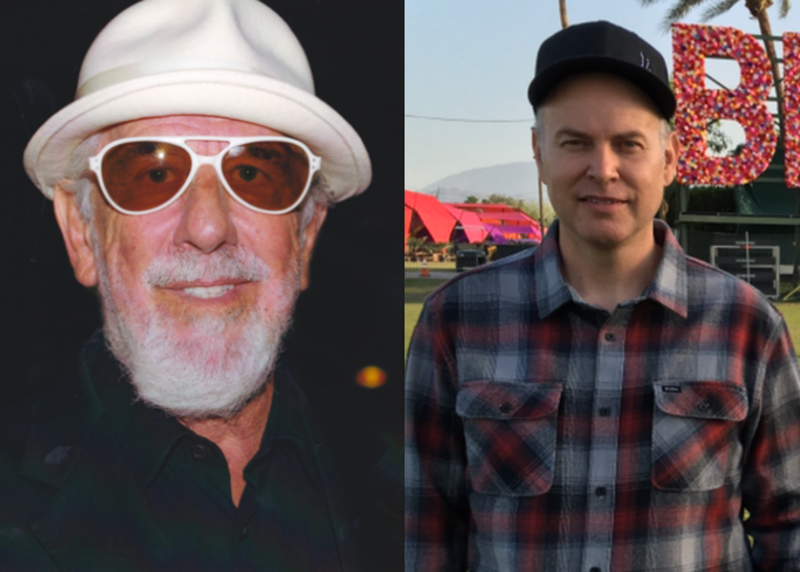 Monterey Pop co-founder Lou Adler, and Goldenvoice President/CEO and Coachella founder Paul Tollett sit down with The GRAMMY Museum's Scott Goldman to discuss the groundbreaking nature of the Monterey Pop Festival and how it set the stage for the many festivals to follow, including Coachella. Hear how Coachella was conceived, how Paul was influenced by Adler's work with Monterey Pop, and the future of Goldenvoice's Desert Trip-type festivals.